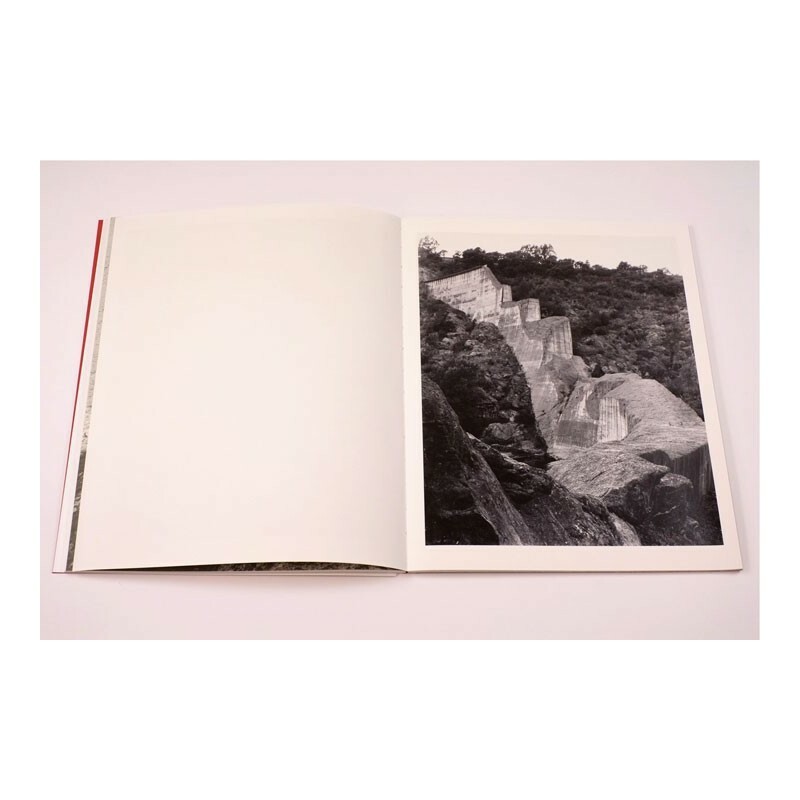 "Published to coincide with the exhibition of a series of photographs by Geert Goiris at the Mauvoisin Dam (Valais, Switzerland), this sublime series of 30 images suggests a timelessness and contained restlessness through its potential narratives of place and collective memory. 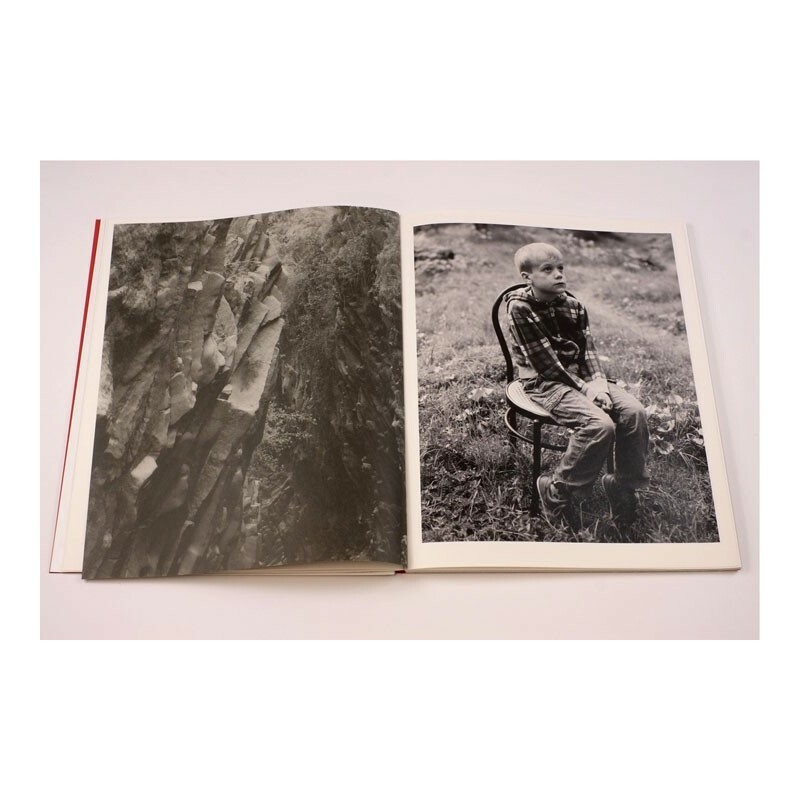 Labyrinthine trees, strange rock formations, contemplative figures, man-made objects and wide mountain landscapes work together to instil a sense of serenity on the observer, yet one that evokes a certain tension, a primal longing generated by the environments Goiris portrays." 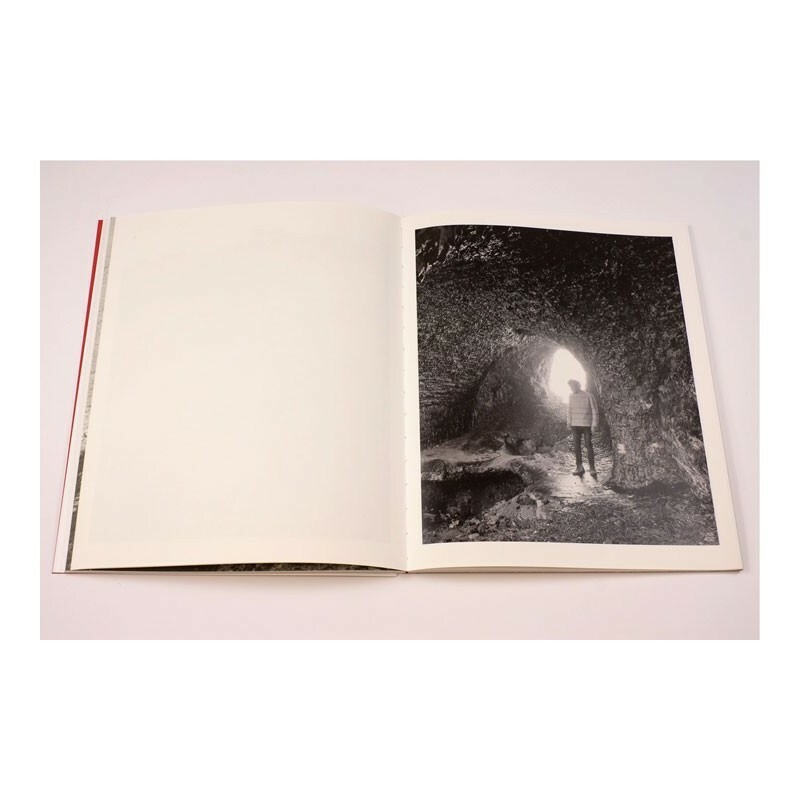 A complex book where one gets easily lost, that requires several readings, and for which the accompanying text (see below) is quite enlightening, without robbing you of your personal interpretation. 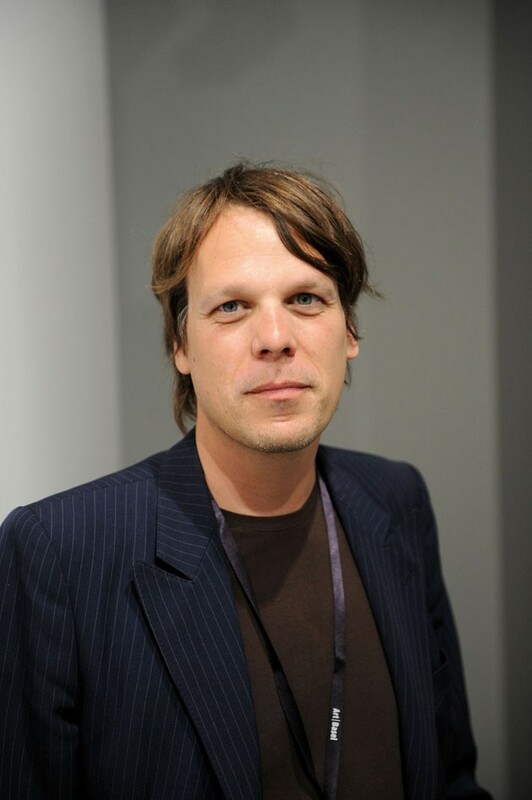 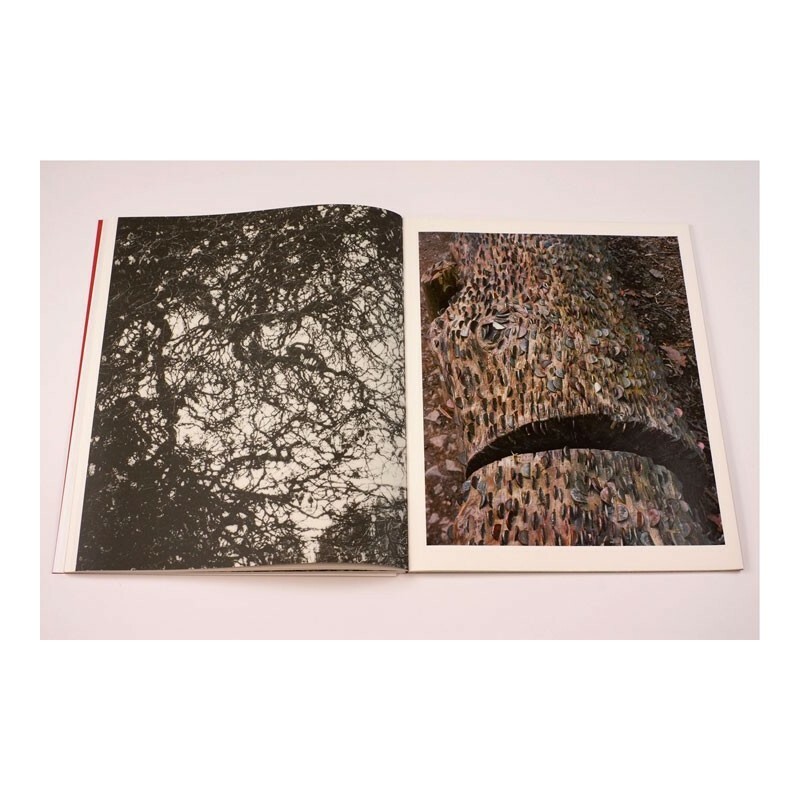 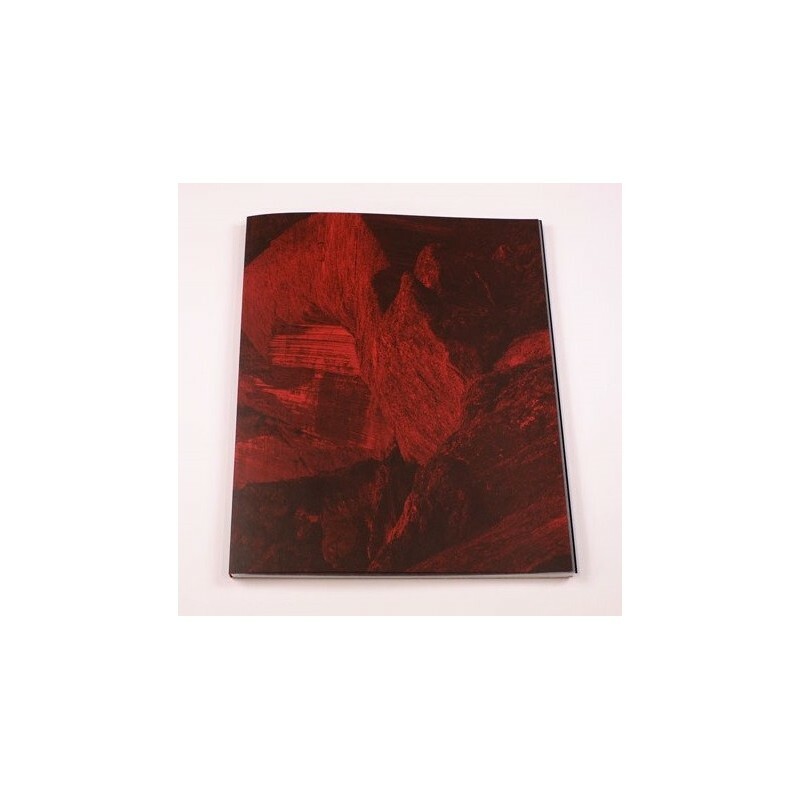 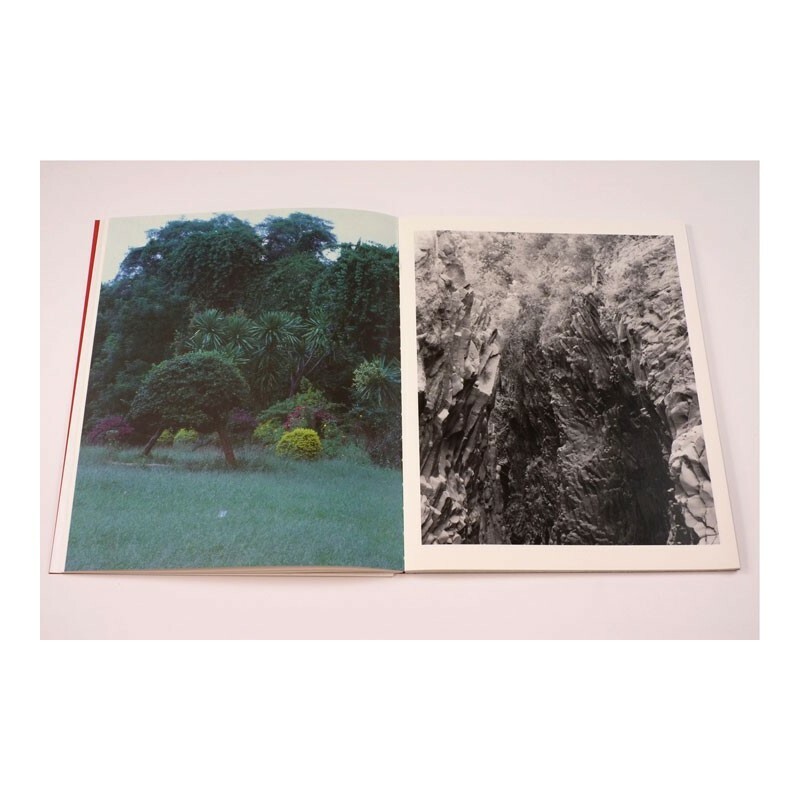 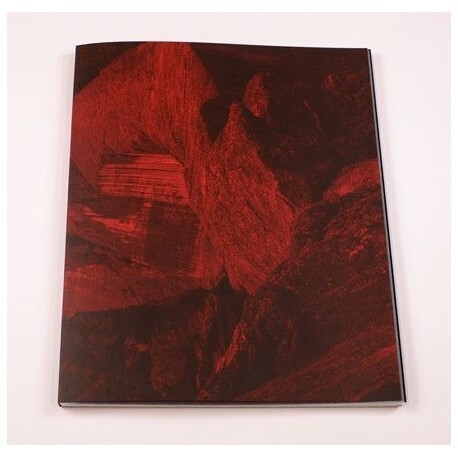 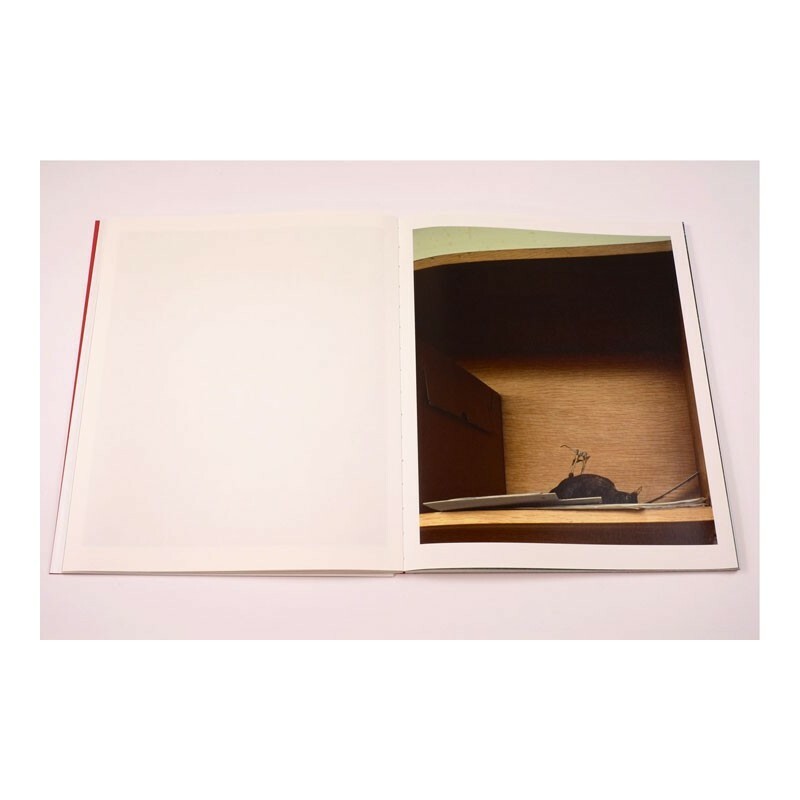 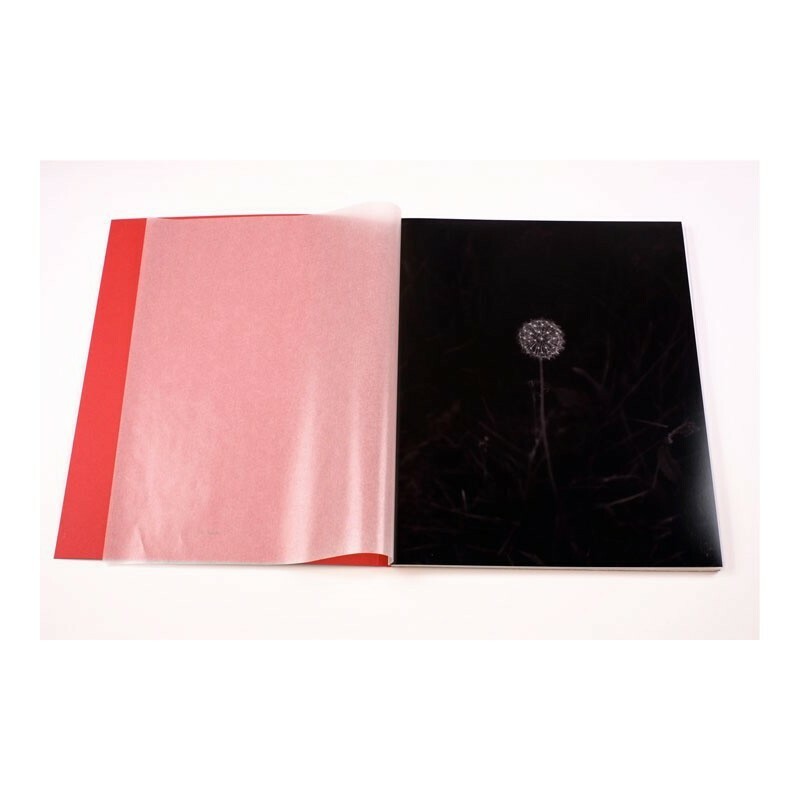 Included is an 8-page booklet with an essay by Jean-Paul Felley and Olivier Kaeser, that presents the series of images and brings context to the artist's work (in English and French). 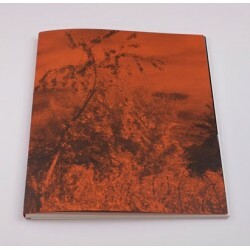 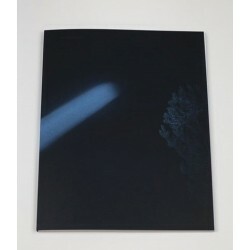 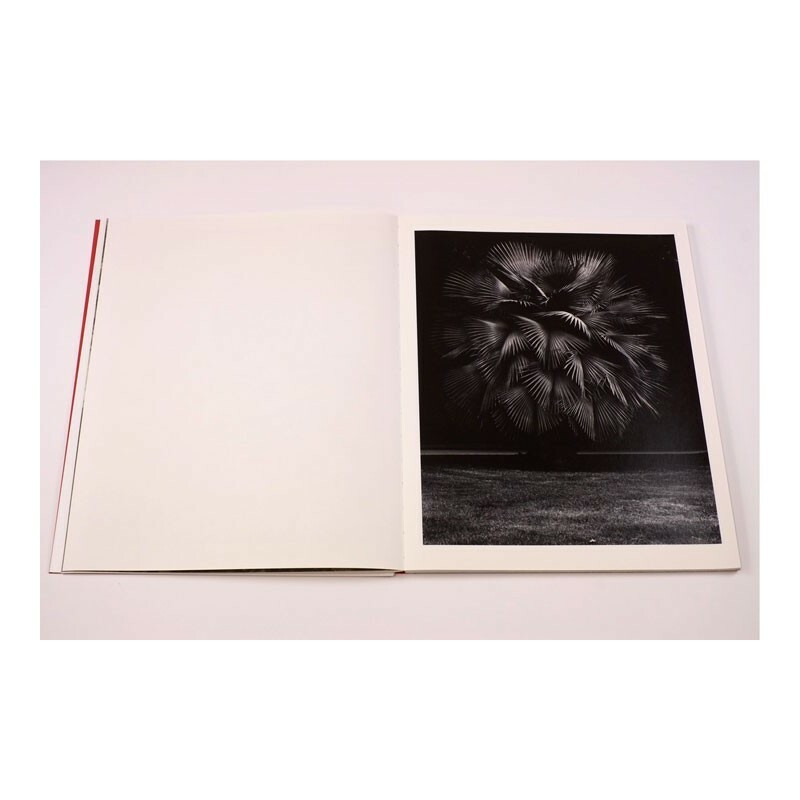 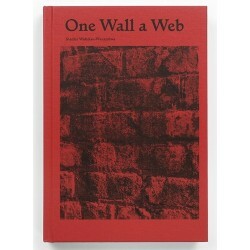 The book is offered here in his Limited Edition (300 copies) that includes a signed 24-by-30 Lambda Print. 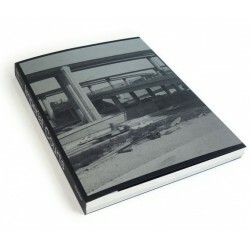 NB : There is also a trade edition without the print (700 copies) published for the Bagnes Museum, the institution that initiated this project and organised the exhibition of the large-format prints at the top of the Mauvoisin Dam between June and August 2014.